Join Mark (CEO), Will (Editor-In-Chief), and their guests as they explore how emerging technology can change governments, industries, and commerce as we know it. Learn a little bit about our team as we discuss crypto, philosophy and a bit of cosmology with ICO Executives, Influencers, Investors, Entrepreneurs, & Pundits. Honest, Ad-free, & Open minded conversations. Help us by subscribing & getting on the Universal Basic Data Income waitlist! On today’s episode, Mark sits down with his cofounder Dana Budzyn, the CEO of UBDI (which stands for Universal Basic Data Income) to discuss personal data ownership, data privacy, and how they plan to monetize and securitize data. They’ll talk about surveillance capitalism, valuable data types, broker networks, international regulation and how you can reclaim the value of your “digital self.” Is data the new oil? Tune in to find out, or sign up and be a part of the revolution. In this episode Mark and Will explore the newly founded nation of Asgardia, an independent space-state that boasts a community of 200,000 global citizens. We’ll dig through their constitution and discuss governmental, sociological, and economic structures that we think could contribute to a true “Cryptopia”. Would a space nation need money? Is this a Russian money laundering front? Are new countries going the way of startups? In this bonus episode Enrique gets bearish on Tesla and discusses whether Elon's joy ride may be ending soon. On this episode, Mark and Will interview Chris Garner, the CMO of the Australia based Oyster Protocol. Chris has been recognized by Deloitte Tech Fast 50 for two years in a row and has more than 17 years of experience leading marketing, customer service and technical development teams for companies including Apple, Amazon and AliBaba before Chris joined Oyster Protocol’s mission to replace annoying ads Oyster Protocol is a website monetization and distributed storage solution built on the IOTA and Ethereum blockchains, that completed its Airdrop for its token (SHL) on April 13. We sit down to figure out if Oyster can help fix fake news and offer an alternative monetization strategy for online businesses across the world. 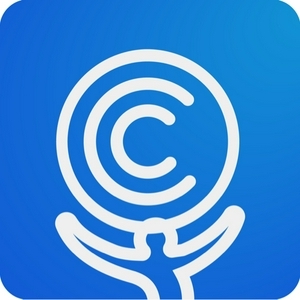 Telegram: t.me/oysterprotocol Website: oysterprotocol.com Atlas Digest App: http://bit.ly/AtlasDigest www.cryptoconomy.news Fortyninerminers.com Atlasapp.co Cryptoconomy.world Know a great guest? Email Mark@cryptococonomy.me! In this episode, Mark describes how the Darknet and Cryptocurrencies came to be inexorably linked. We'll explore the history of the marketplaces, the people that run them, the currencies they use, and how customers have avoided crackdowns. 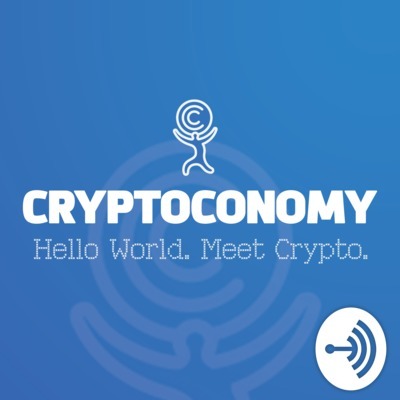 Join Cryptoconomy Co-CEO Mark Kilaghbian, and Editor in Chief William Harrison as they discuss facial ID voting, Russian technology policy, crowdfunding and debt (via the Petro), blockchain's effect on the global banking system and more!